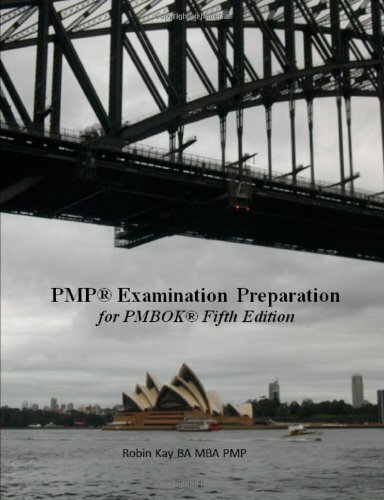 This edition of PMP(R) Examination Preparation reflects the changes to the PMP examination made as a result of the Role Delineation Study carried out by PMI in 2010 and the PMBOK(R) Guide Fifth Edition published in 2013. There are substantial changes including the creation of a new Knowledge Area; Stakeholder Management. These changes will apply to all exams taken after July 31st 2013. 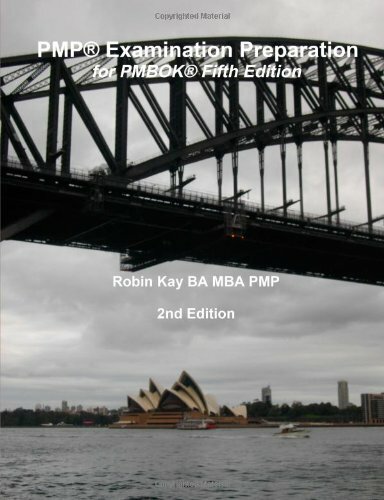 After that date material not specifically written for the PMBOK(R) Guide Fifth Edition will not address the latest requirements.